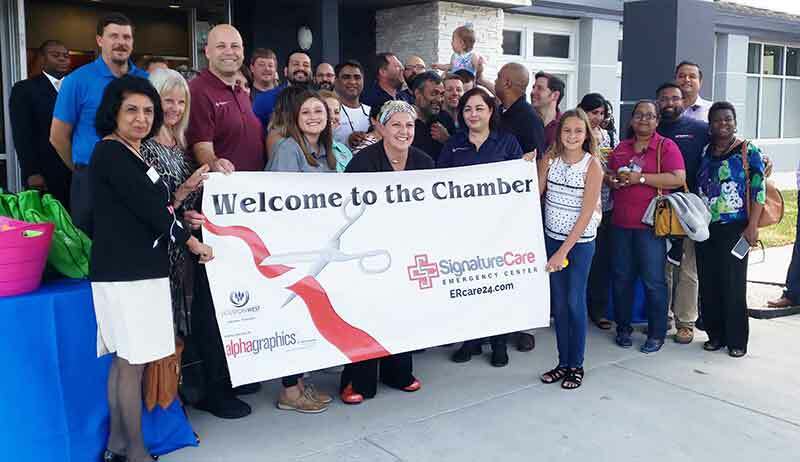 SignatureCare Emergency Center opened the doors to its newest Houston area emergency room in the Westchase District on Wednesday. Staff, family, friends and the general public had fun at the open house and ribbon cutting ceremony. The occasion also marked the company’s admission into the Houston West Chamber of Commerce in Houston, TX. Area residents and local businesses enjoyed food, refreshments and candy throughout the day. They also had the opportunity to tour the facility, participate in a raffle draw and enjoy various entertainment. Several area businesses and organizations including Elite Spine and Health Center and Houston West Chamber of Commerce were on hand while Kona Ice Truck provided shaved ice to help guests stay cool. Los Gemelos Taqueria #4 served street tacos and side dishes. Joshua Johnson played acoustic guitar while Michelle Ficocello from Houston Facepainting and Balloon Art and henna artist Azra Fazal provided their services to children and adults alike. 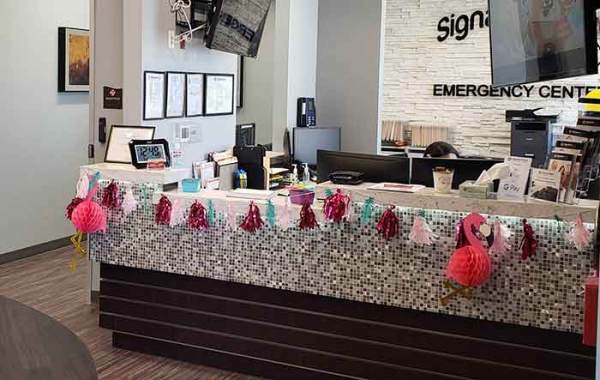 SignatureCare Emergency Center owns and operates freestanding emergency rooms throughout Southeast Texas including Houston (Memorial City, Westchase, Houston Heights and Montrose), Stafford, Sugar Land, Austin and College Station, TX with additional locations opening soon in Killeen and Cypress, TX. “SignatureCare is expanding. We are glad to open the doors to this location as we seek to bring quality emergency medical care closer to fellow Texans. 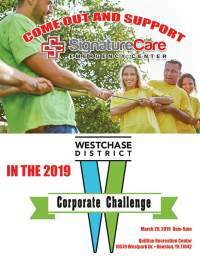 We are excited to add additional medical staff to our top-rated emergency center in the Westchase area,” said SignatureCare Emergency Center’s Chief Medical Officer, Aaron Braun. Board-certified ER physicians at the new SignatureCare Emergency Center ER will provide the same quality 24-hour emergency medical services other locations offer including trauma and injury care, imaging and laboratory services. The staff at SignatureCare Emergency Center is trained to deal with most emergency medical conditions for both adult and children. The center accepts most national health insurance plans except Medicaid, Medicare and Tricare. The SignatureCare Emergency Center is located at 11103 Westheimer Rd, Houston, TX 77042. You can reach us 24/7 at 281-766-9402.